Schroader is a friendly, playful, and active pup. He will need to have lots of general training, including house training, manners, and socialization. Puppy obedience training would be a plus. He will also need daily exercise and mental stimulation to ensure he will grow to be a fabulous canine companion. Schroader can’t wait for you to take him home. 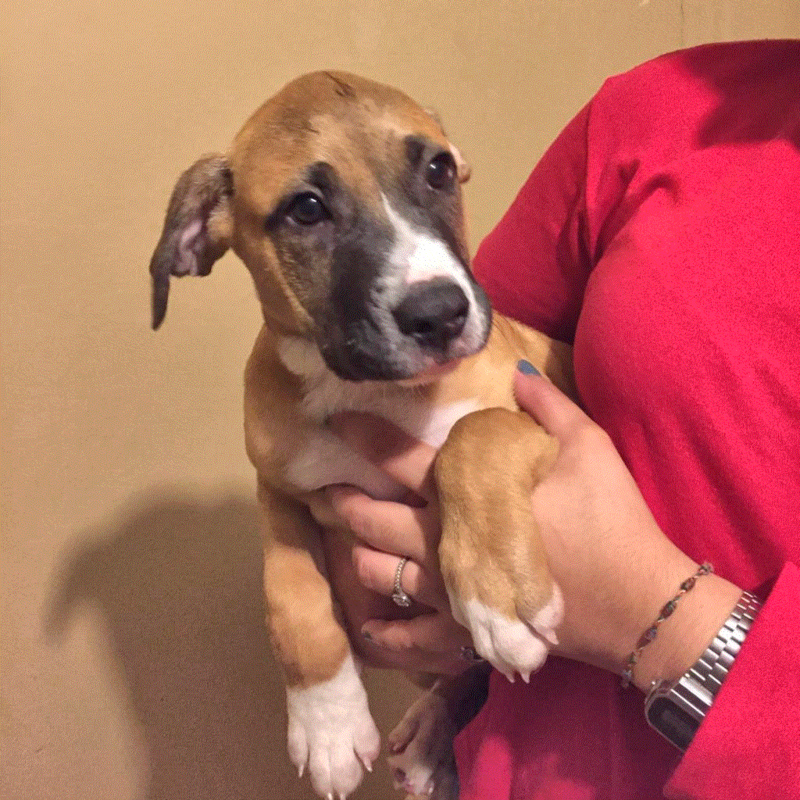 To meet Peanuts Pup: Schroader at an adoption event, please e-mail dogs@lostdogrescue.org or call (703)295-DOGS.